Grave Intentions looks pretty interesting and I like the cover. Paranormal-Romance which is basically the genre I like to drool over, like some people binge on Contemporary, this is my binge. So hopefully it should be good, I’ve yet to read a reaper story. Thanks to Kensington Books. Then I have Sister Assassin, which I know is also called Mind Games for the rest of the world, but the UK like to be different. I’ve heard some good things, so I can’t wait to get onto this, thanks to HarperCollins UK. 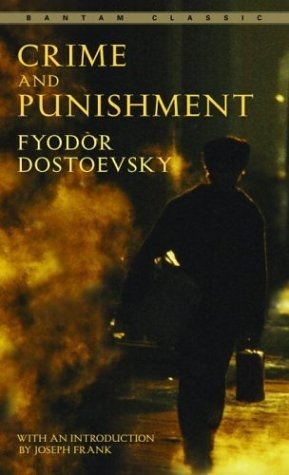 Crime and Punishment was 49p and somebody recommended it to me with high praise, and I feel like I need to broaden my reading to something more “intellectual” so I thought why not prepare myself for this hell. Taking Chances is a book I’ve heard very mixed thoughts on, but I thought why not, again it was 49p on kindle. Once Burned. I picked this up to read the other week and totally forgot and I still haven’t read it. I literally adore Jeaniene Frost, but I have had NO motivation to read or time and so I haven’t managed to read this real steal novel at £1.99 for my kindle. 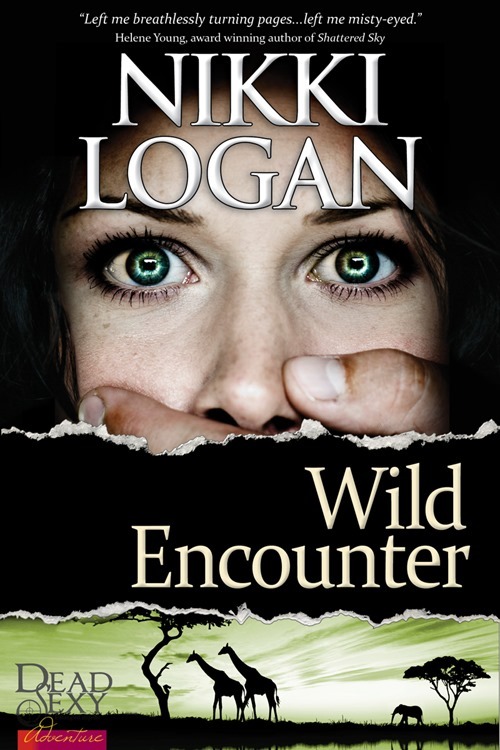 After reading Rachel’s review of Wild Encounter over at The Reader’s Den, I knew I had to get myself a copy of Wild Encounter. And I’ve been in a little bit of a reading funk as of late and I’ve had little time to read, but I managed to squeeze this in and trust me, it does not disappoint, so look out for my review later in the week! 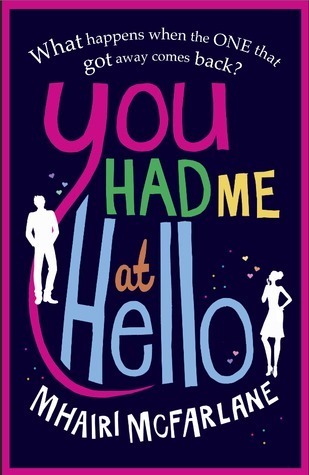 Then I have You Had Me At Hello. This was an entire accident and it’s contemporary chick-lit, the genre I probably hate with a passion after some very bad books. I clicked buy by accident and so now I’m stuck with the thing for my kindle. It was only 99p so I’m not too put out, but I’ll probably give it a try because it doesn’t sound too bad actually which is always a positive. 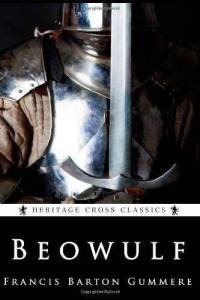 Beowulf. What am I doing with my life? Poetry. Well again this is something I feel obligated to read to help my history studies. 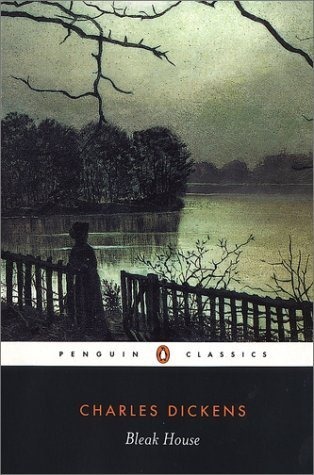 Then I have Bleak House, I’m adding to my collection of Classics to read one day. Then The Complete Sherlock Holmes collection got released for free on the kindle and I’ve always wanted to read it so I snapped it up. 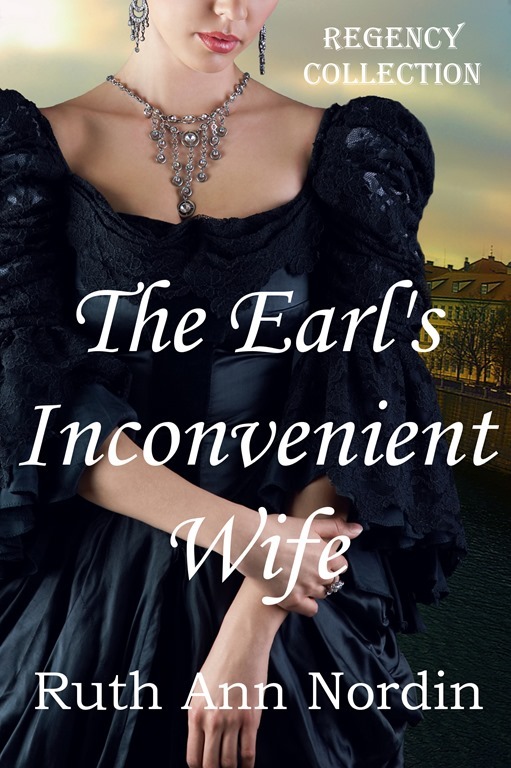 Then there is The Earl’s Inconvenient Wife and David Copperfield, both look appealing in some weird way I’m sure. Sometimes I think I only click them because they’re free and I may at some point in the future run out of books enough to read them. I’ve seen mixed reviews on Taking Chances too, but I look forward to seeing what you think. Grave Intentions sounds pretty good, as does Sister Assassin. I hope you enjoy them! Hopefully I’ll be able to enjoy it. It certainly does, I’m looking forward to that one! Thank you. I’m going to have to get The Complete Sherlock Holmes collection, too; I love Sherlock Holmes! 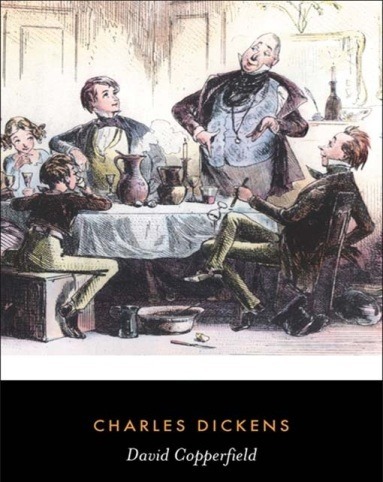 I hope I enjoy it because I really like all the drama TV shows and films, I’ve just never gotten around to reading it. Sister Assassins looks really good. Albeit that particular cover, versus the US’s Mind Games looks a bit more creeptastic. 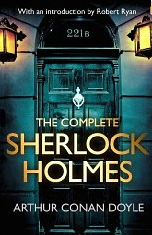 I also grabbed the complete Sherlock Holmes for my Kindle though I didn’t include it in my StS’s post this week. I seem to keep accumulating huge stacks of classics, both for my Kindle and physical books with no idea when I’ll get to most of them. Oh, well. It does, I have to agree with you there about it being ever so creepy, but I like creepy. Yes, I don’t usually add my free kindle books, but when I first started my post I didn’t have all that many books, but it seemed to accumulate and I just left them. I’ll hopefully be getting around to it soon. I wouldn’t have heard about it without you. So thanks. Yes, I don’t know how it’ll be, but hopefully it’ll be good. Oh, finish the series soon because it’s brilliant. I really love it and I can’t wait to get around to starting Once Burned. 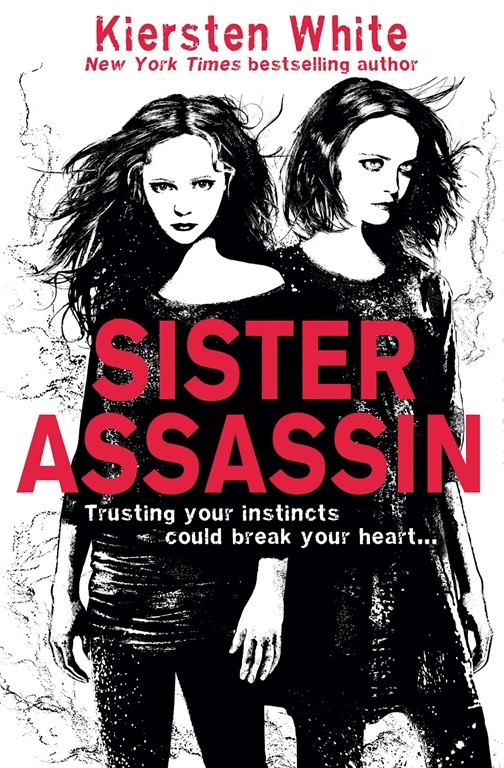 Sister Assassin/Mind Games sounds so cool. I hope you enjoy it! I like the new blog look! Very Christmassy! And I hope Taking Chances is good, I like the look of the cover! Me too, it looks interesting. Here at The Absent Historian we are delving into the world of books, one paperback at a time. Other geekery and weirdness also occurs on a regular basis. Previously this site was known as Nerdy Book Reviews. The Absent Historian is a being who might not always be around, as she adventures in the world of the past and fantasy countries, but she appreciates every friend, so please give her a follow and friendly message! The Absent Historian · Engrossed in books and study.